Today on Your Call: Why are more people biking to work today? And how is it affecting our cities? On today's Your Call, we’ll have a conversation about bike commuting, which is on the rise in many cities around the world. 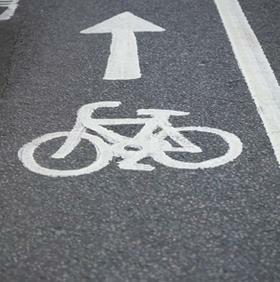 A US Census Bureau Survey shows a 66% increase in bicycle commuters from 2002 to 2010. What are the policies and infrastructures that make this possible? And does bike commuting make our cities better? Join us at 10am Pacific or post a comment here. What are your bike-to-work stories? It’s Your Call with Rose Aguilar, and you.